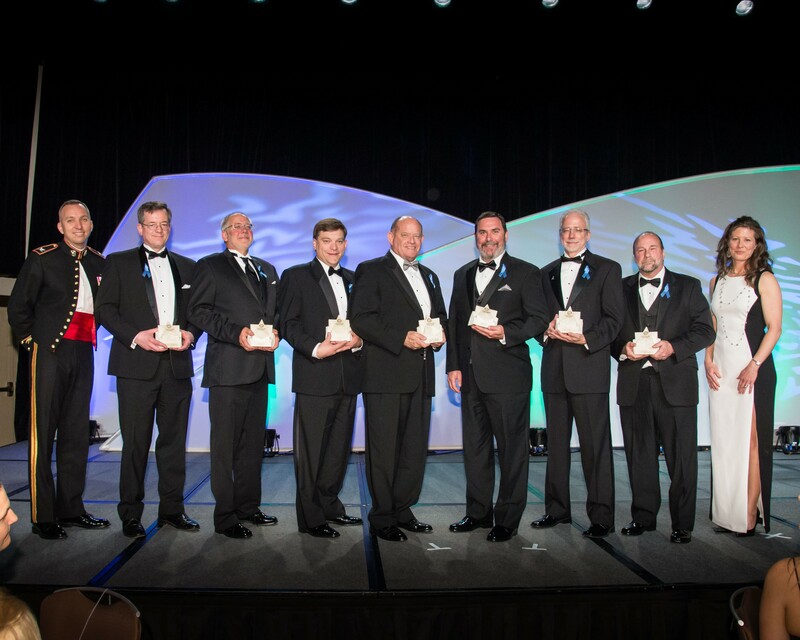 Orion took a large slice of the cake at the Rotary National Award for Space Achievement (RNASA) annual gala, held April 24 in Houston. The RNASA Foundation, which recognizes outstanding achievements in space and contributes to public awareness of the benefits of space exploration, awarded several team and individual awards, of which work on Orion took a large share. NASA’s management team for Orion’s flight test in December 2014, called Exploration Flight Test-1 (EFT-1) and the industry team that supported the flight were both recognized with Stellar Awards for their efforts, while Orion’s hardware development team from Lockheed Martin, which is NASA’s prime contractor for Orion, was also recognized. Individual Stellar Awards were given to Orion Program Manager Mark Geyer, Orion Chief Engineer Julie Kramer White and several individuals from Lockheed Martin who contributed to Orion. Bob Cabana, director of NASA’s Kennedy Space Center in Florida, where Orion is put together and processed before launch, received RNASA’s top award, the National Space Trophy. 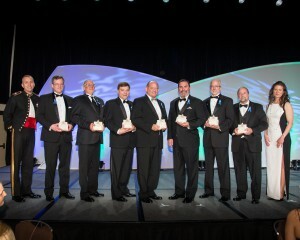 In this photo, several winners of the RNASA Stellar Award pose during RNASA’s annual gala. Mark Geyer, Orion program manager, is third from right. wow that is Good. So succes for NASA.